Ephemeral content is content that has a limited lifespan. Unlike a blog or a web page that stays up indefinitely, ephemeral content is usually up for 24 hours or less. For many marketers, this seems completely counter-intuitive. Traditional marketing has always focused on content that lasts and can be recirculated well into the future. 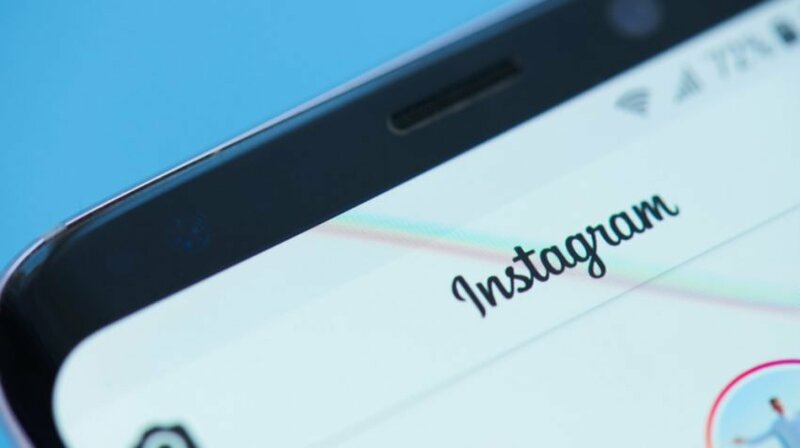 However, with the popularity of Snapchat, Instagram, and Facebook stories growing, marketing strategy needs to keep up with the changing times to remain effective. Stories are compilations of photos or videos. They can be live or pre-designed. There are options to get creative with filters and artwork, or you can simply point and shoot. Snapchat, Instagram and Facebook all have versions of stories. Each platform has subtle differences but they’re more alike than they are different. Facebook users are gifted a story each year when Facebook compiles their year in review posts. For many businesses, video content feels out of reach financially. It may not be in the budget to invest in the equipment or hire a vendor. The cost-risk analysis may be too scary for a smaller business. One of the great things about ephemeral content marketing is that you don’t need special equipment. If you have a smartphone — you do have a smartphone, right? — then you have what you need. Part of the charm of the story is the authenticity of it. The less slick the better. This is a way to add video to your marketing strategy without the big investment. Taco Bell uses Snapchat to promote new products and customer experiences. The NBA gives fans sneak peeks of the team behind the scenes to boost excitement and viewership for upcoming games. McDonald’s unveiled a new product line on Snapchat. Mashable engages consumers by running a weekly contest to get featured in one of its stories. GrubHub offers exclusive promotions to its followers. Why Does Ephemeral Content Marketing Work? At first glance, it does seem awfully strange how content which disappears quickly actually works. So, what is driving this phenomenon and why is it successful? The fear of missing out, or fear of loss, has always driven marketing strategy. That’s why the world is full of signage touting clearance items, today only, closeout and once-a-year sales. Ephemeral marketing takes this same concept and kicks it up a notch. It gives everything a now-or-never feel to it. This drives shoppers to make decisions more quickly and shortens the sales cycle. Marketing is about communicating effectively with the target audience. Ephemeral social media platformsaren’t a thing of the future. They are now. Millennials made ephemeral content relevant and generation Z is expanding on it. Generation Z has reached adulthood. The oldest members are entering the workforce, and according to Nielsen data, they make up 26 percent of the population of the United States. Do you really want to ignore 26 percent of the population in your marketing strategy? The most successful businesses keep up with the trends. Can you imagine not having an online presence? At one point, there was a choice to embrace the internet and create an online presence or not. Those who chose not to didn’t fare very well. Prove it. Everyone says they’re wonderful and they do charity work and they love babies and puppies. The new generation of consumers is done hearing everyone pat themselves on the back. They want companies to prove it. If your company volunteers time, show it off with a Facebook or Instagram Story. Be authentic. Ephemeral marketing is an opportunity for the customer base to get to know the business on a more personal level. Have a real employee give a behind-the-scenes tour of the offices or manufacturing plant or sales team. Let your personality show through. Don’t be perfect, be real. Engage your audience. This is the perfect opportunity to connect with your target market. For example, you can use the live option with Instagram Stories, and viewers can interact in real time. This can be as simple as an ask-me-anything session. Sneak peek. Use it to create buzz for an upcoming event or sale. Launching a new product? Build up to the big announcement by creating stories that drop tantalizing behind-the-scenes hints. Keep it fresh. People don’t usually visit a web page regularly to see what’s been updated, but they’ll check their stories regularly because they know they’re timely and new. Be consistent. Create a plan and stick to it. If you only create ephemeral content occasionally, people will stop looking for it. If your content goes live each day at a certain time, they’ll look forward to it. Stay relevant. Much like other marketing content, make sure you’re staying relevant, so your target market will want to engage with you. Ephemeral marketing is not a replacement for other forms of marketing. Don’t stop what you’re doing. Add this into the mix.